With an intimate number of 9 condominiums facing each other providing shade. 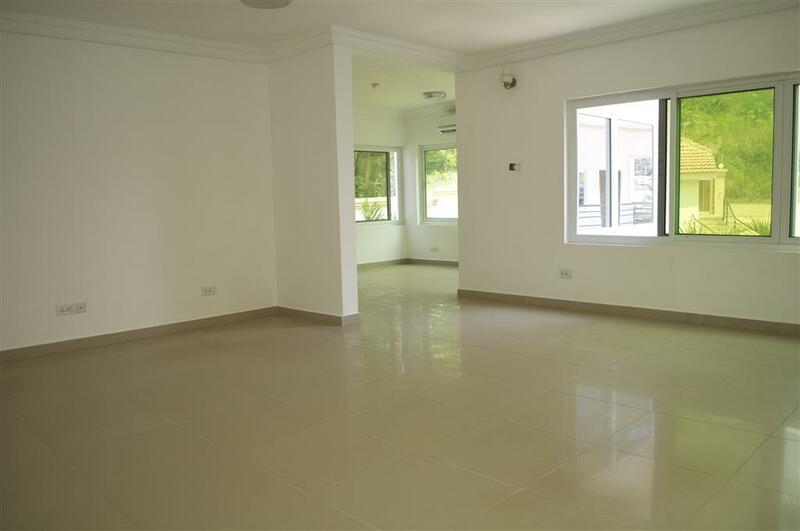 These 3 bedrooms all with en suite plus study with WC. Spacious living and dining hall includes a bar. The swimming pool area is special as it has a huge amount of privacy. With a beautiful cabana and BBQ it has many advantages that other compounds lack. This is truly luxurious and you could be anywhere in the world and has the look of a holiday resort, but the feel of quiet community living. Looking out green windows made me feel like l was in the emerald city, especially if you are in the Jacuzzi in the master en suite. 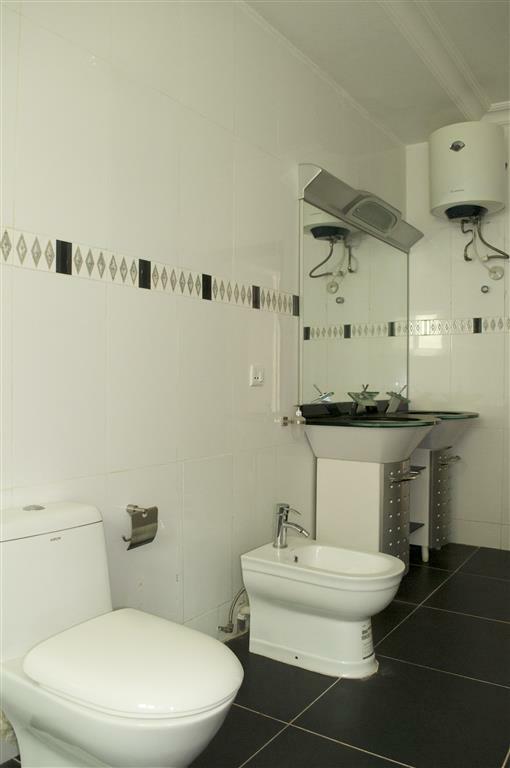 This property can provide separate areas for adults and children.